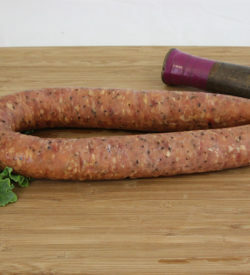 Sausage is what started our business over 30 years ago. 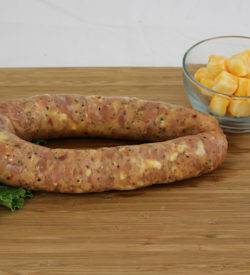 Junior’s Smokehouse is known for making some of the most flavorful and inventive sausage in Texas. 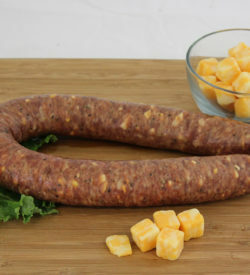 We offer 18 flavors of sausage. 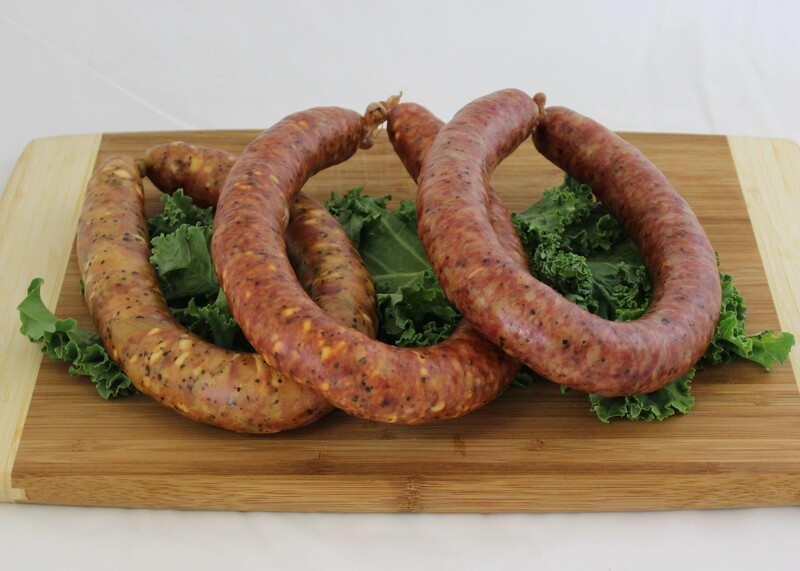 All of our sausage is hand stuffed into natural hog casings and smoked over pecan wood. Have some shipped to you today! 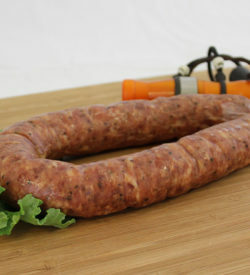 Each Sausage Link is approximately 1 lb.